Oman presents a wealth of opportunities providing British companies stay patient, find the right business partners and do not price themselves out of the market. 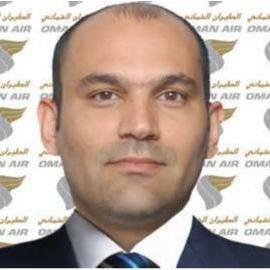 That is the advice of Omani British Friendship Association (OBFA) secretary general Shawqi Sultan speaking exclusively to Oman-GB News from Muscat. Mr Sultan had recently returned from Britain where he helped organise a financial services roundtable summit at London’s Mansion House. Mr Sultan said the event had been born from a visit to Oman by Lord Mayor of the City of London Alan Yarrow in January, part of a biennial tradition. Mr Sultan said many in the Omani delegation, which included representatives from the Central Bank of Oman, Bank Muscat, State General Reserve Fund, Muscat Security Market, Dhofar Insurance, Oman Arab Bank and other financial Institutions, were impressed to learn of Britain’s experience in Islamic banking. Another area of progress at the summit involved business angels, who Mr Sultan said are hugely valuable to Omani entrepreneurs. Mr Sultan said experience of public private partnerships was another key theme of the summit. British companies presenting and attending the event included Coutts & Co, HSBC, Gatehouse Bank, Buckingham Finance, Babcock Oman, Oman Air UK, Oxford Business Group, Carillion and Visit England. 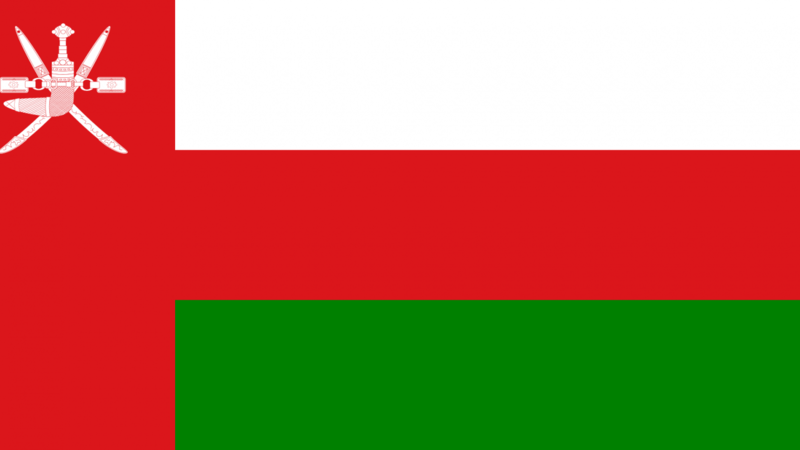 Mr Sultan was made secretary general of OBFA in 1991 after HM Sultan Qaboos issued a decree stating its establishment. He draws on a great love and affection for Britain having studied to become the first quantity surveyor in Oman “and possibly the entire Gulf!” in the late 1960s at the former Regent Street Polytechnic - later Polytechnic of Central London and now Westminster University. He then joined an old international firm of quantity surveyors called Widnell & Trollope (est 1852) working initially in London and then Oman before becoming a partner in 1974. He eventually bought the Omani arm of the company when the Widnell & Trollope Group was sold in 2000. Today he runs his own engineering company Majan Engineering Consultants which he founded in 1981 as a mechanical and electrical engineering company but has now expanded into one of Oman’s most respected quantity surveyors. Majan has worked on the new Opera House and Houses of Parliament building for which Mr Sultan says he brought in British expertise. Mr Sultan pointed to fisheries and precision manufacturing as two sectors ripe for bilateral trade between Britain and Oman.